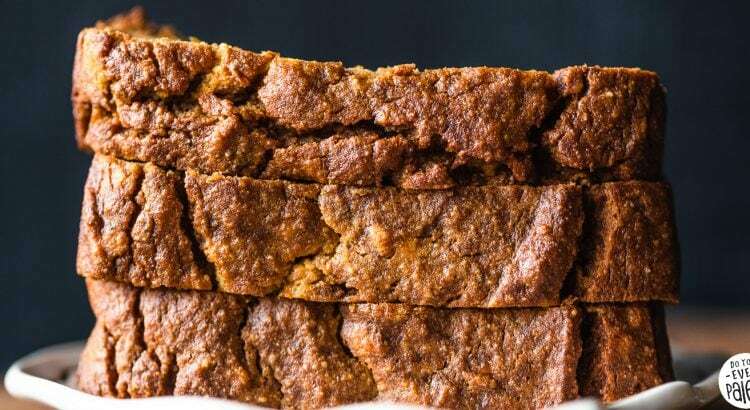 I had planned to take a break from baked goods recipes for a while, but then this Gluten Free Plantain Pumpkin Bread happened. Plans changed. I had a smattering of way overripe plantains on my hands, so I decided to use them up by altering my Pumpkin Banana Bread and… Woah, I think I may have created something EVEN BETTER than the original. 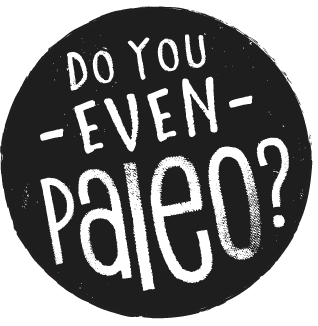 Temperatures in the 20s, snow on the way, and it seems like the perfect day to publish the recipe for Paleo Coffee Sugar Cookies! Crisp, buttery sugar cookies flecked with ground coffee — does it get any better than that? 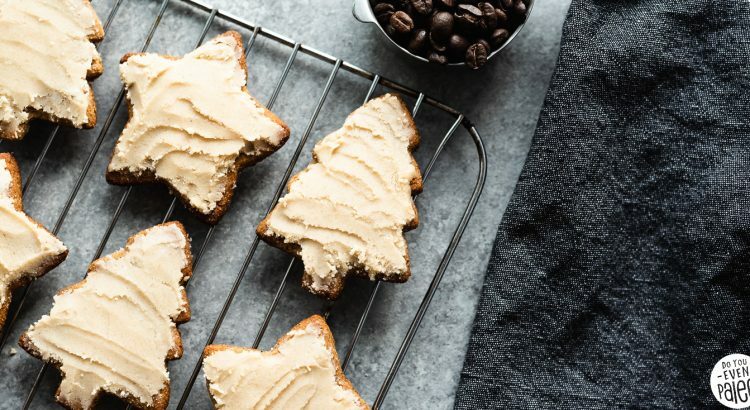 Plus, I’ve thrown in a simple coffee coconut butter frosting recipe so you can get the full Christmas sugar cookie experience! Oil up your muffin tin and let’s bake up some gluten free Apple Pecan Streusel Muffins! 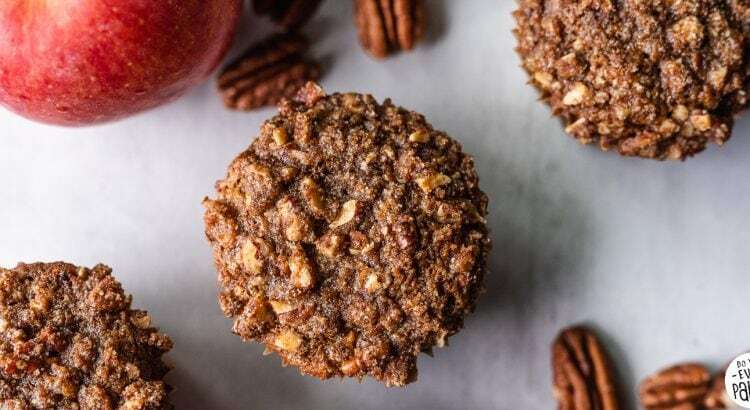 These cozy paleo muffins are bursting with apples and toasted pecans. 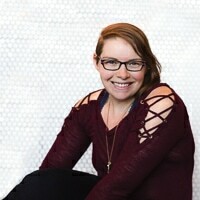 And to make ’em even sexier? A sweet pecan streusel to top it all off. 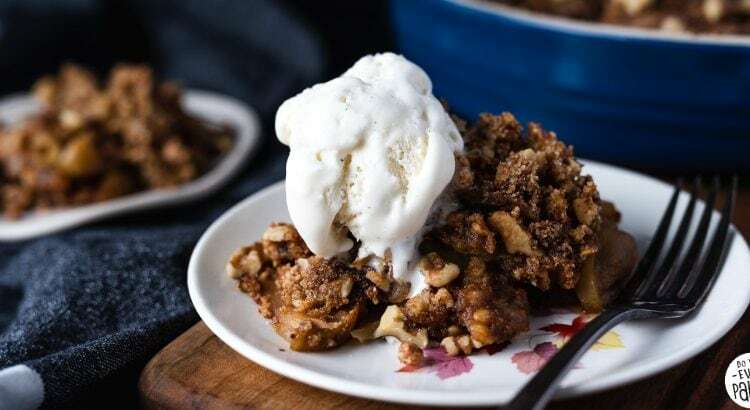 HELLO apple season — and hello to warm, comforting fall treats like this Gluten Free Apple Crisp! 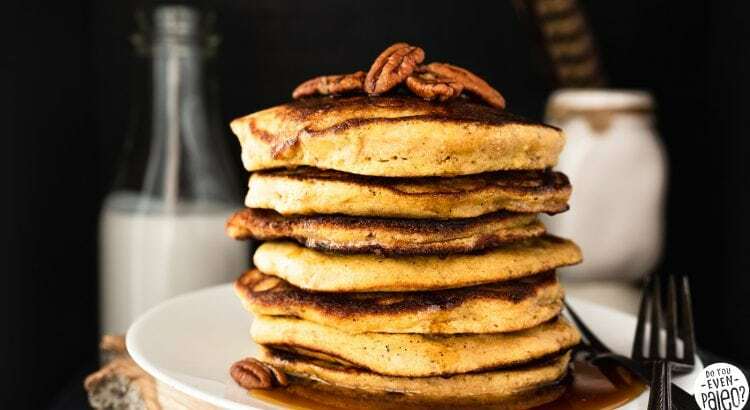 With crunchy toasted walnuts and a cassava flour-based topping, this version of the classic dessert is paleo, too.